Suffering hair loss is by no means a gender exclusive experience. 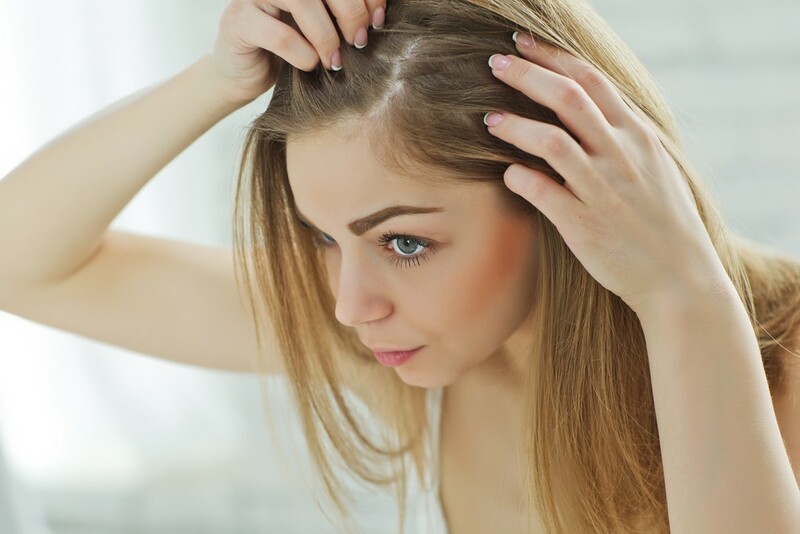 Commonly overlooked, female hair loss or female pattern baldness is surprisingly widespread. Also known as androgenic alopecia, Julian Jay has been looking into the whys and wherefores behind this condition. It would be all too easy to assume that androgenic alopecia follows the same route as male pattern baldness. 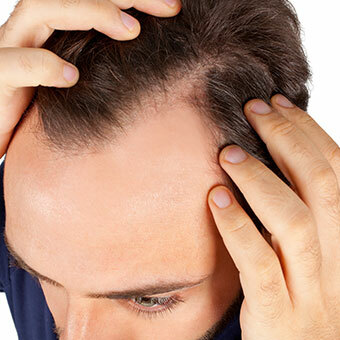 Vertex balding, characterised by a receding hairline, is largely exclusive to men whereas women experience more diffuse hair loss from the crown of the head. 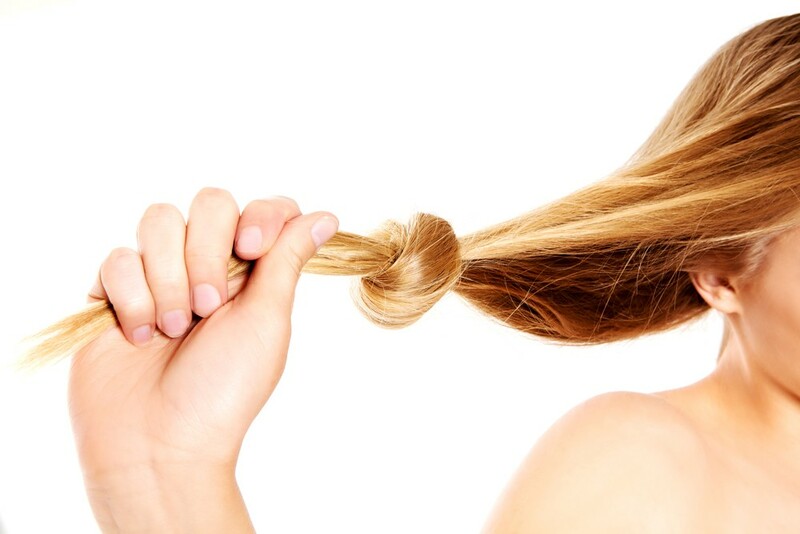 As a result, female hair loss is usually less noticeable than men’s, causing thinning rather than specific baldness. This said it is no more less traumatic to the sufferer and can be a cause of great concern and sometimes embarrassment. 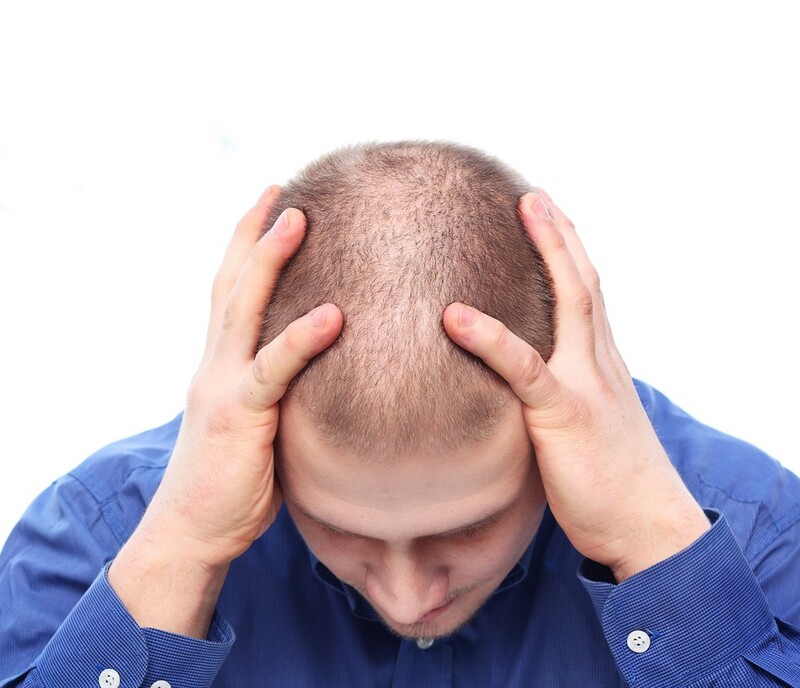 All too often the impact of premature hair loss can be brushed aside by medical professionals. For the inquisitive minds amongst you, female hair loss is primarily caused by hormonal changes. What’s more, these hormonal fluctuations are hereditary, meaning that in times of stress, a genetically-disposed individual is especially susceptible to the condition being triggered. In these scenarios, the potent hormone Dihydrotestosterone is produced within the affected hair follicle, consequently inhibiting hair cells. 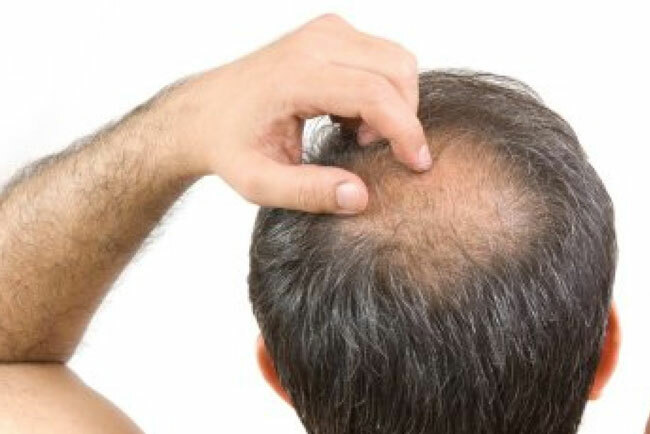 By impeding them, the follicle itself shrinks causing the hair to become finer and weaker, hence causing the overall impression of significantly thinned hair. No matter how far along your androgenic alopecia may be our hair loss products are capable of restoring those locks to their former glory, so don’t neglect the situation any further. Combine our Advanced Formula Shampoo with our Pro-Active Conditioning Treatment and see drastic reductions in hair fall within just 3 weeks. 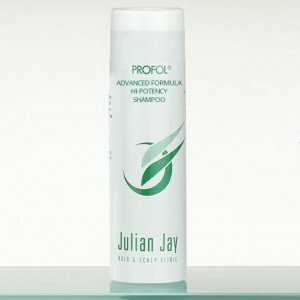 Just give us a call to get to the root of the problem on 0800 1910477 or order your female hair loss treatment online today at www.julianjay.com.